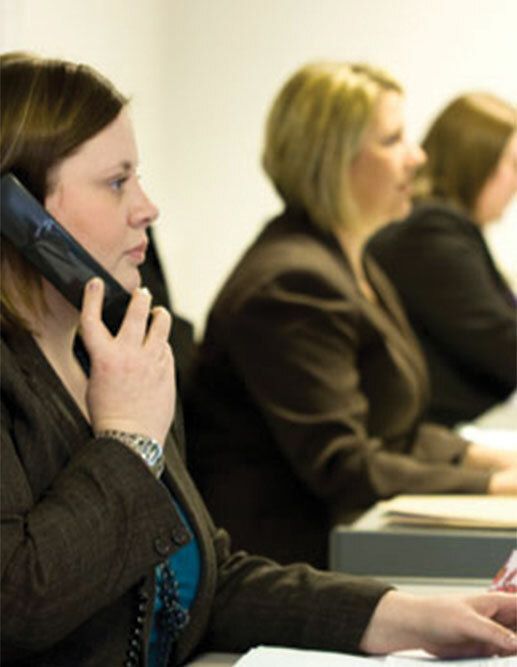 We act as both a Recruitment Business and a Recruitment Agency. This means we recruit for both Temporary and Permanent job positions. We operate in the main employment areas of Commercial Office, Technical, and Industrial. Customer Service, Accounts/Finance, PA/Secretarial, Reception, Data Entry, Sales/Telesales, General Admin etc. Assembly Work, Warehouse and FLT, Packing, General Production, Catering, Cleaning, Engineers (all disciplines), Design and Development etc. Laboratory Technicians, Biochemists, Chemists, Biologists, Microbiologists, QA/QC, IT Support, Test Technicians etc.